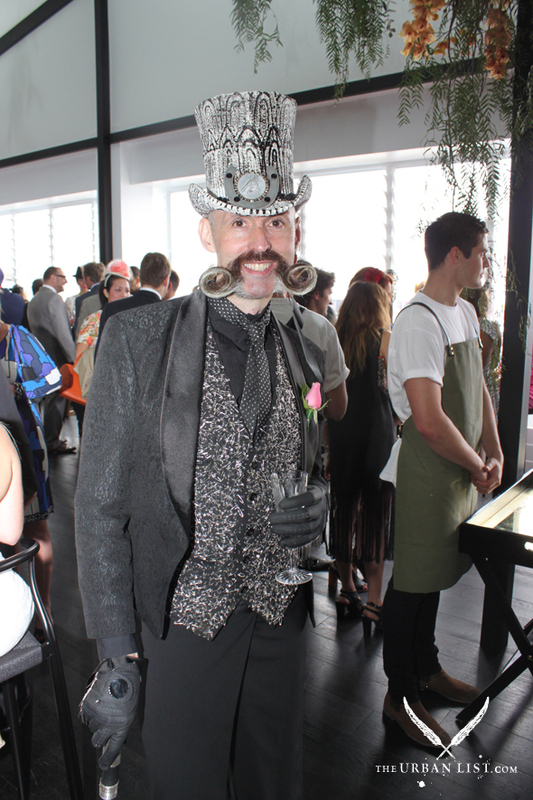 Melbourne, you have some serious style! 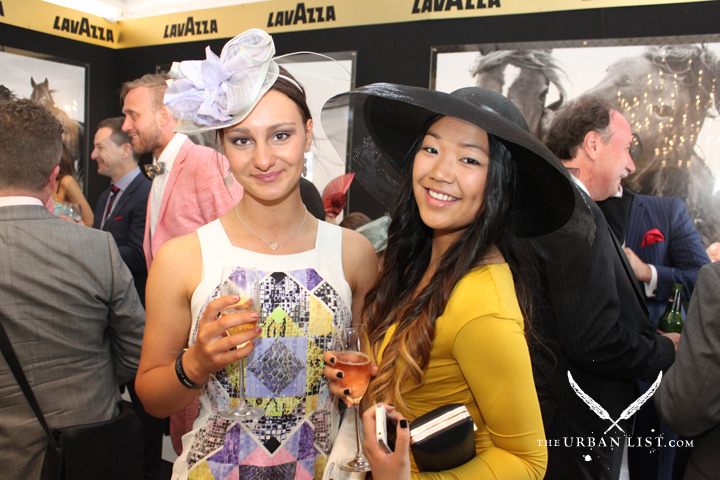 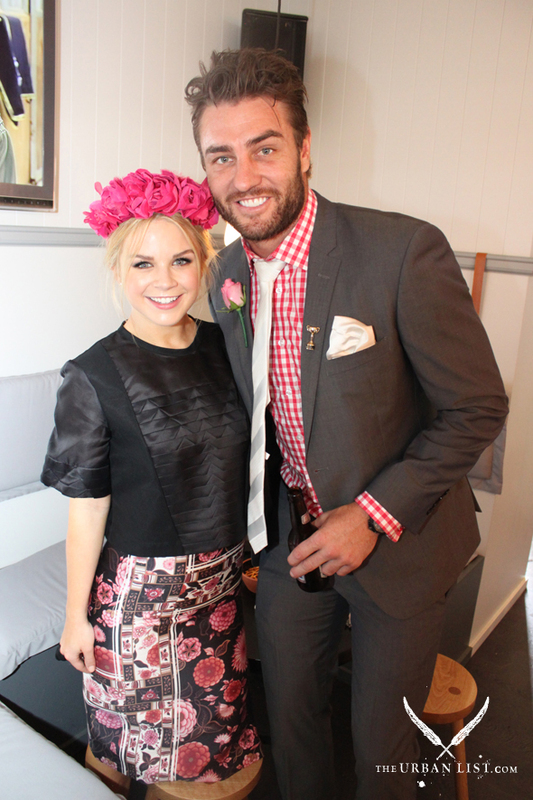 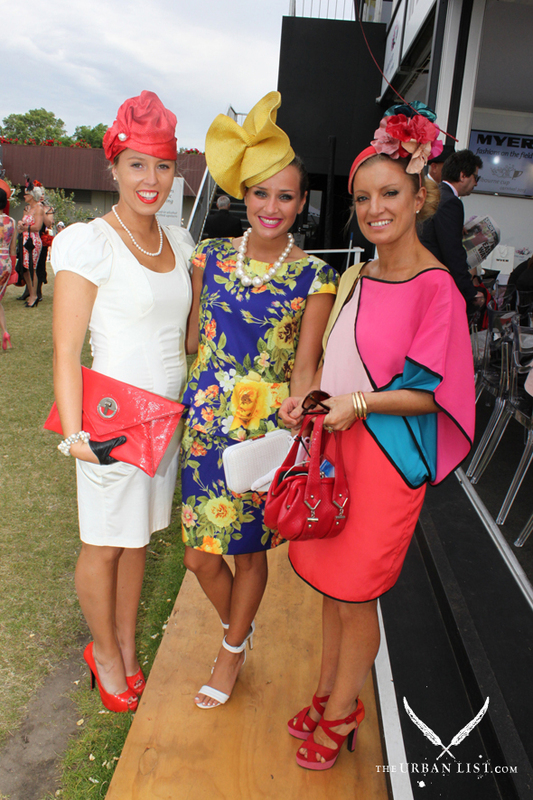 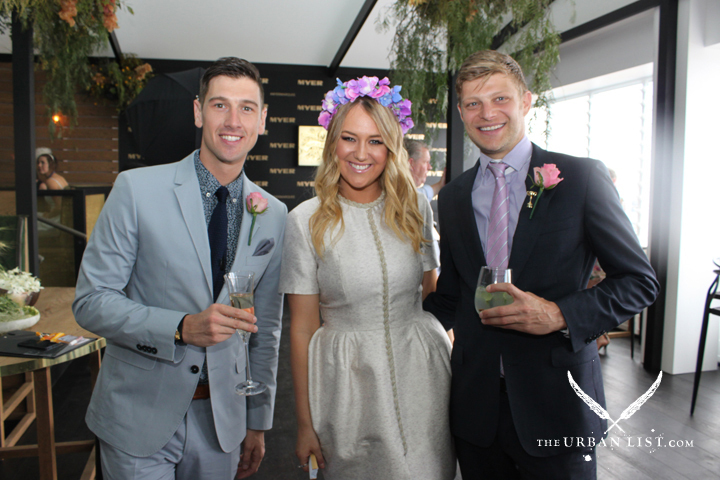 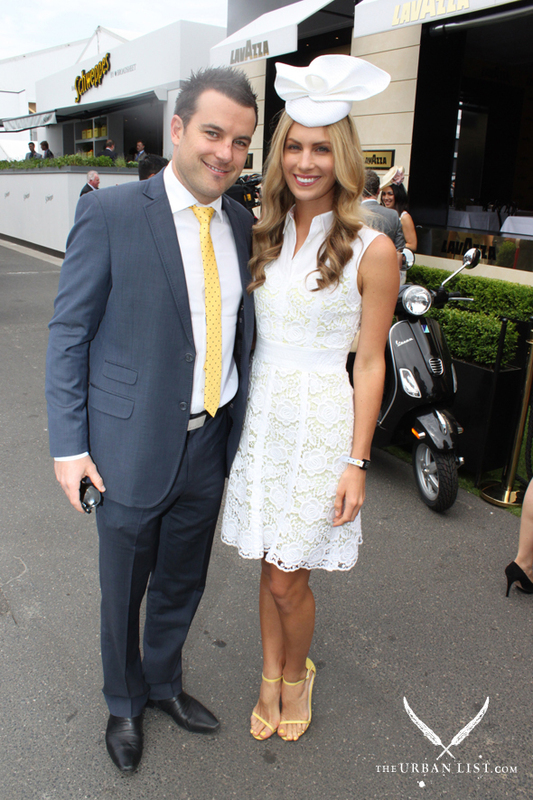 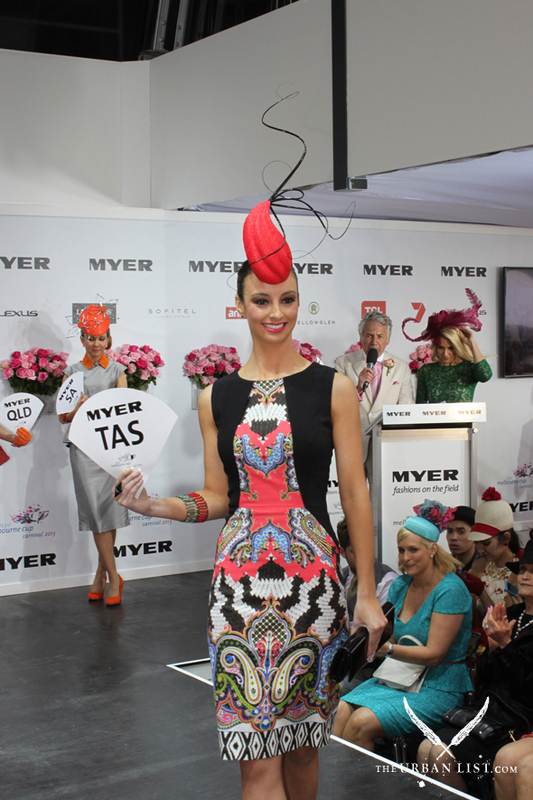 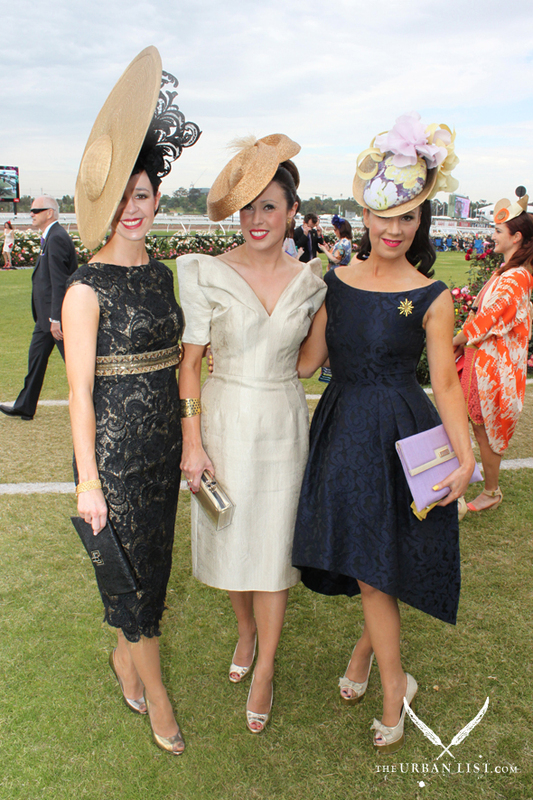 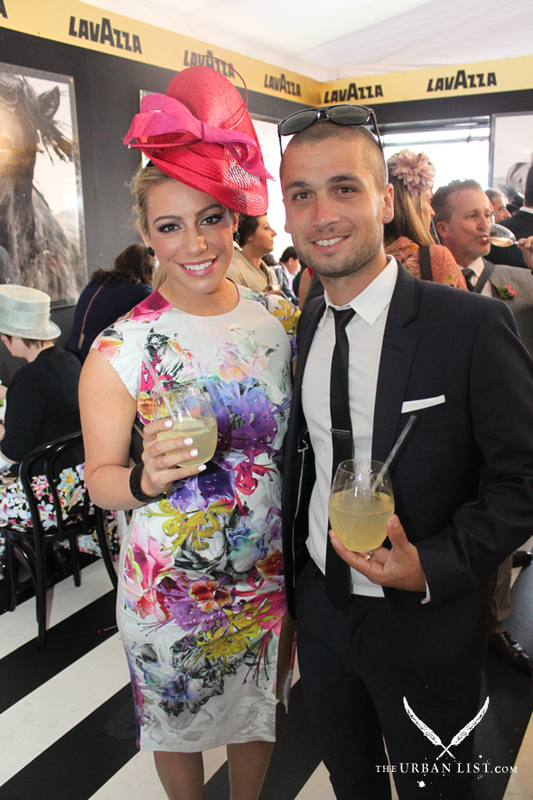 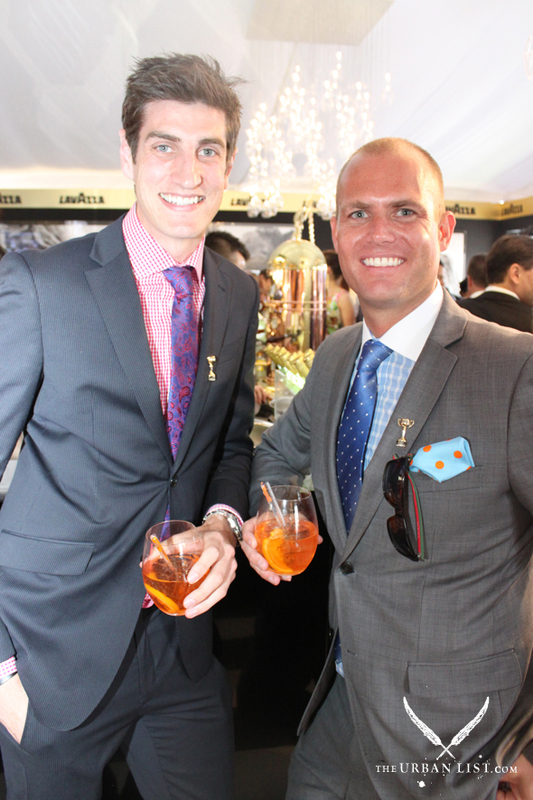 We were pretty darn impressed by the raceday fashions at the Melbourne Cup (check out our best dressed here) but, WOW, you stepped it up for Crown Oaks Day! 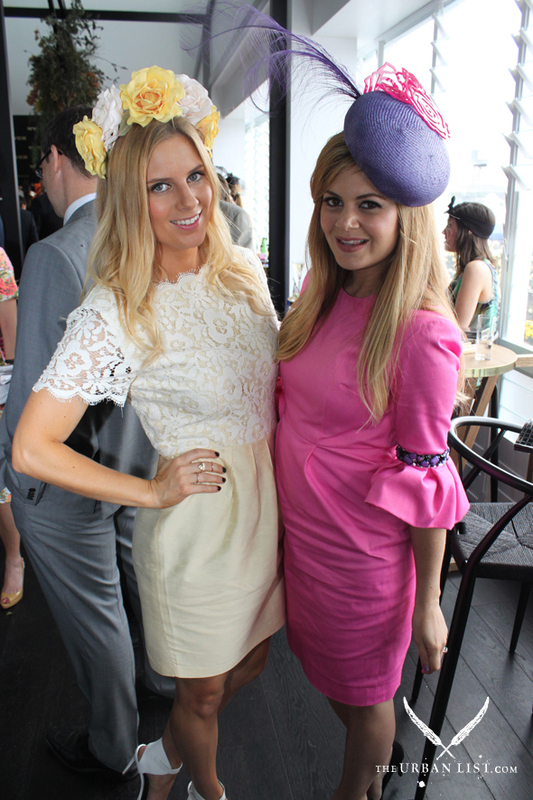 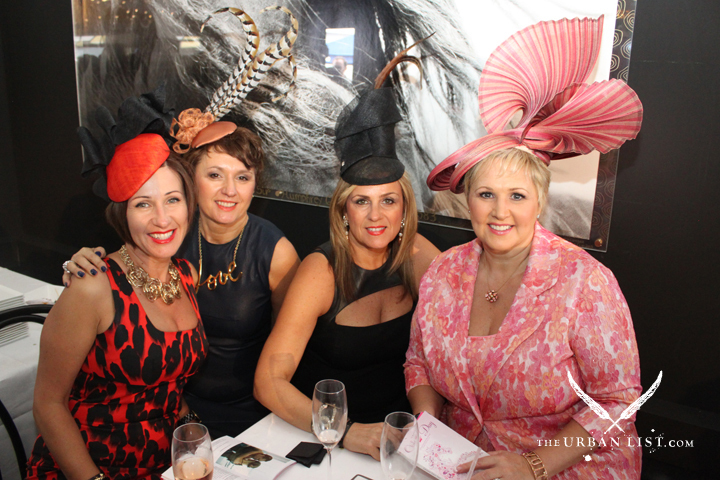 With feminine frills, fabulous florals and intricate details the order of the day, our photographer returned to snap all the Oaks Day fun at Flemington. 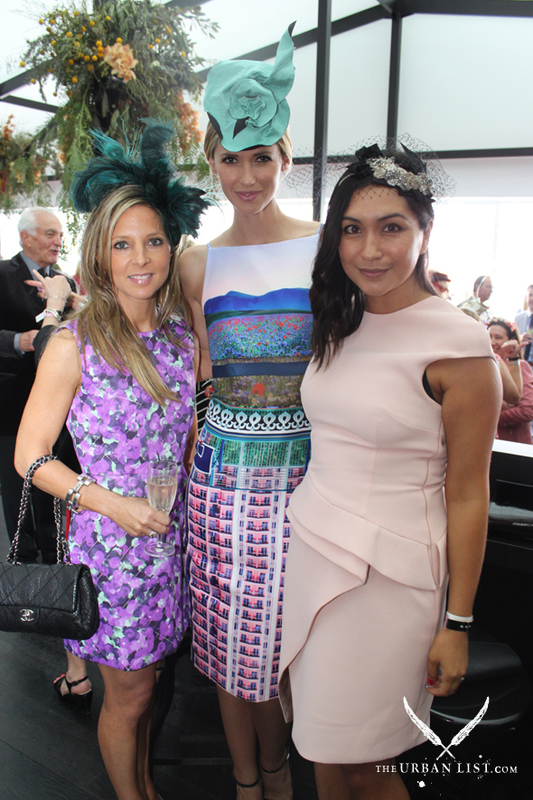 You can find all the photos here...were you A Listed?! 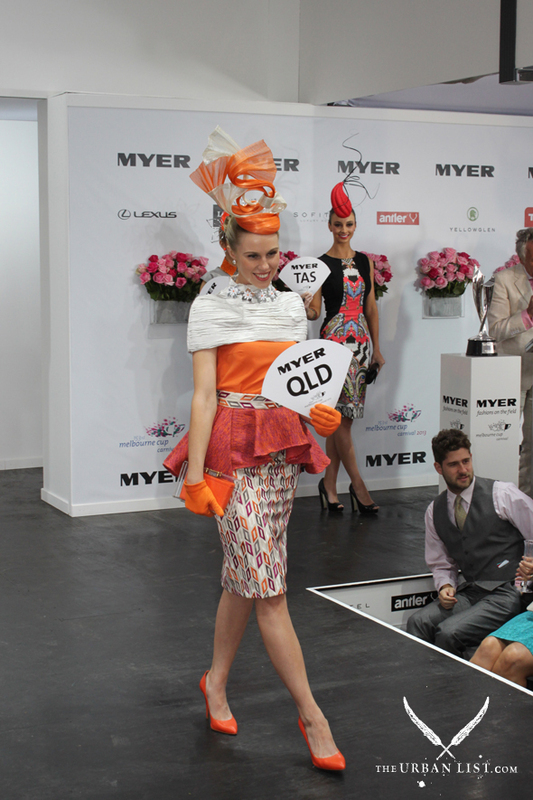 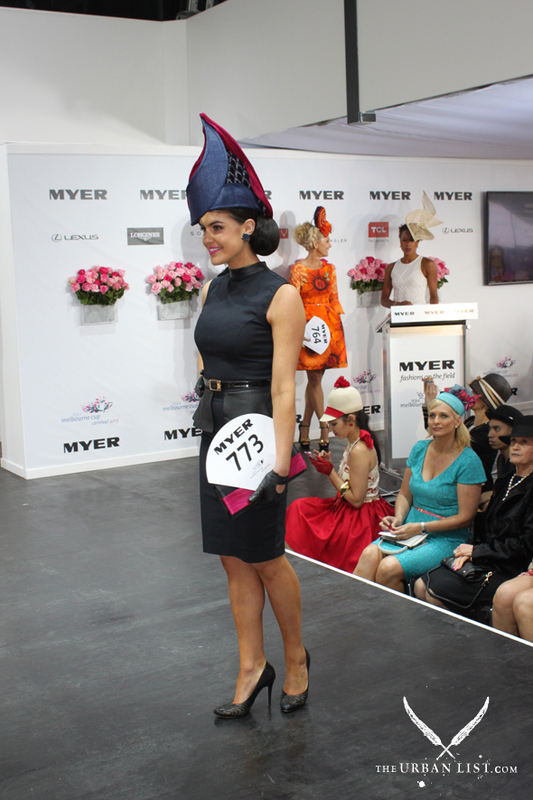 We know you're hanging out to see the most fashionable fillies, so without further ado, here are our top picks! 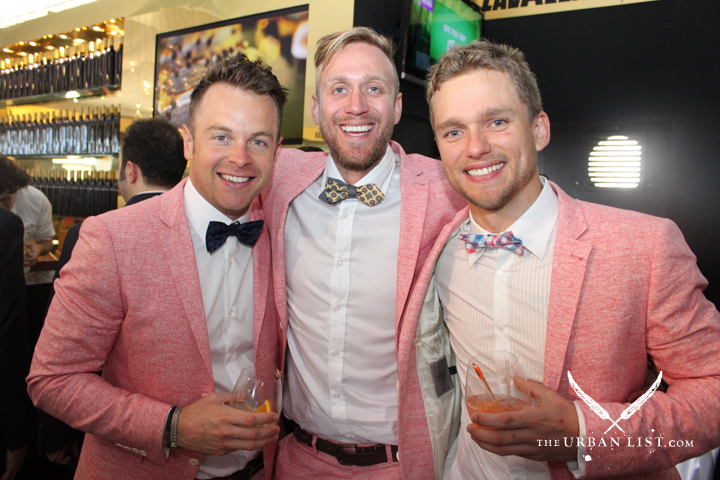 Image Credit: Emma Forster, The Urban List.